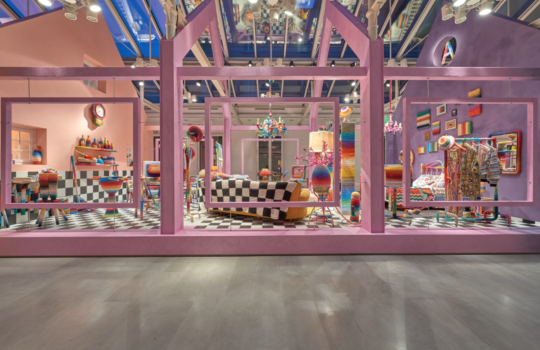 Starting the 9th until the 14th of April, the city of Milan is hosting the 58th edition of the design week! Once again various events, shows, exhibitions will enliven Milan. Between the thousands of choices we selected some don’t miss spots you have to pay visit if you are in town. 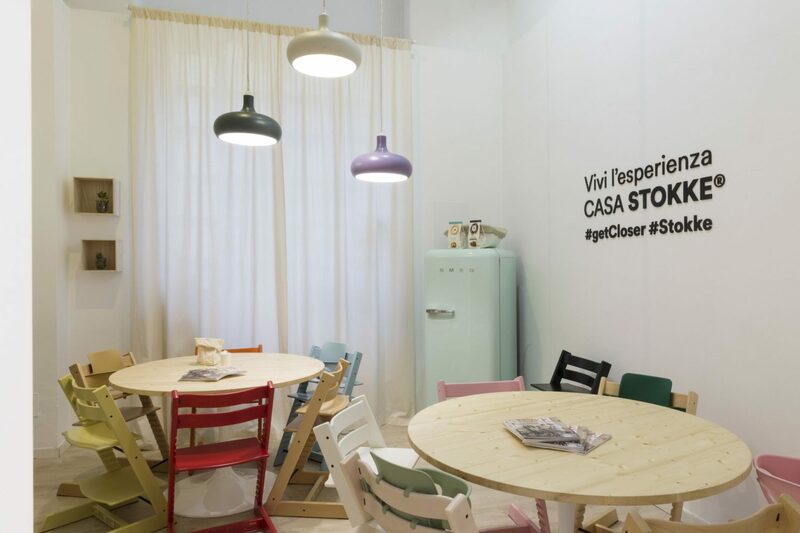 For the little ones, in the heart of Tortona District, Casa Stokke will welcome families to its design focused laboratories every afternoon. Same area, Corraini presents Play No Rules: Artist’s toys, an exhibition dedicated to all the children who like to play following no rules 😉 (Via Savona 17/5). 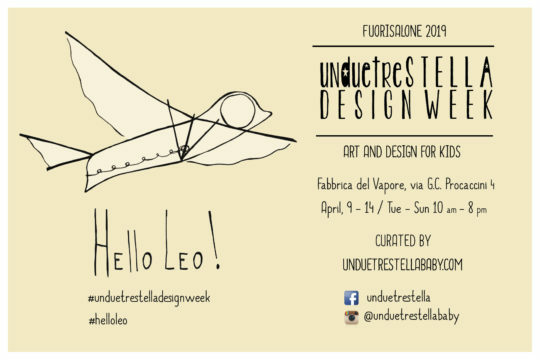 For the second year in a row Unduetrestella will welcome children at Fabbrica del Vapore, exhibiting a show which theme is Leonardo Da Vinci… design, decor and toys all inspired by the master’s inventive. We are sure that kids of all ages will awe facing RoBtl, a 6 meters tall superhero made of recycled plastic that dominates the scene in Piazza XXV Aprile, close to Garibaldi Station. 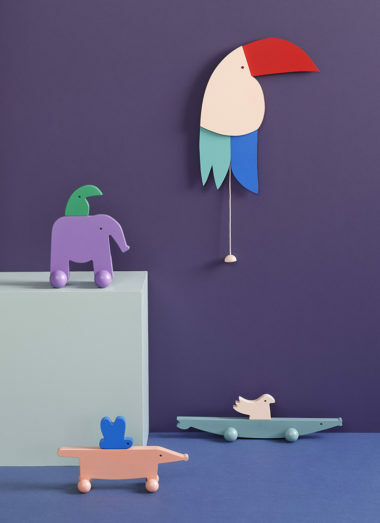 Just some minutes walking by there you are in the Isola Design District where Maison Deux, a Dutch design studio for kids, will be showcasing their latest collaboration with designer Lex Pott alongside their collection of fun and minimalist designs. Going downtown, colors and prints will once again be the protagonists of the collaboration between Dolce & Gabbana and Smeg (Viale Piave 24). 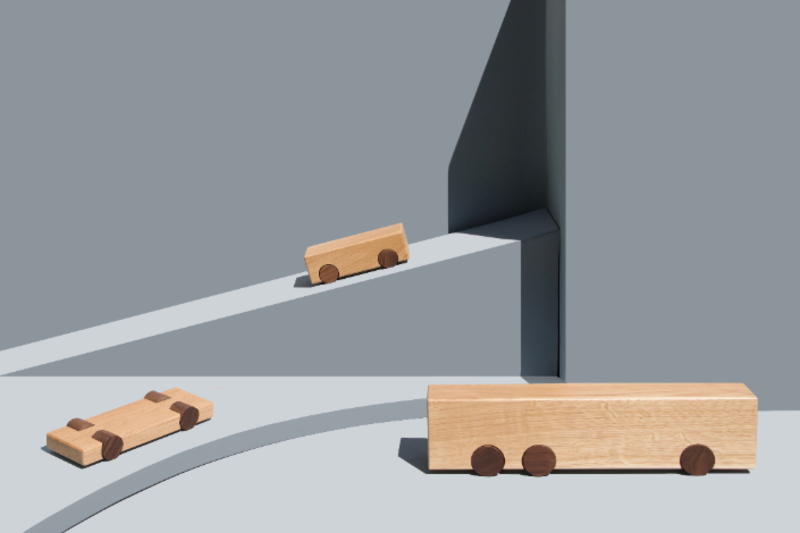 DimoreStudio will showcase the new collection of furniture in a brand new location, a former movie theatre. 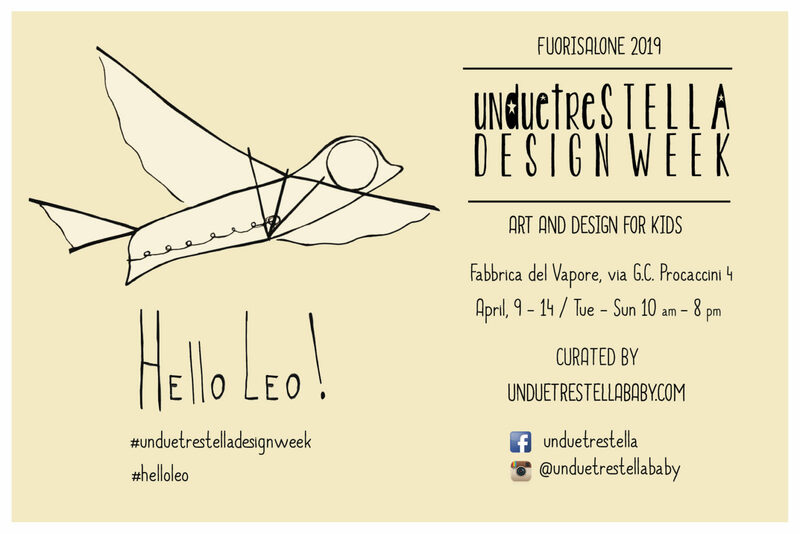 Don’t miss the chance to see what the coolest duo in design is up to (Ex Cinema Arti, Via Pietro Mascagni 8). Speaking of fashion houses, Marni with his Moon Walk in Viale Umbria 42 and Missoni with Home Sweet Home in Via Solferino 9 are at the top of the list. The what to do list could be endless. 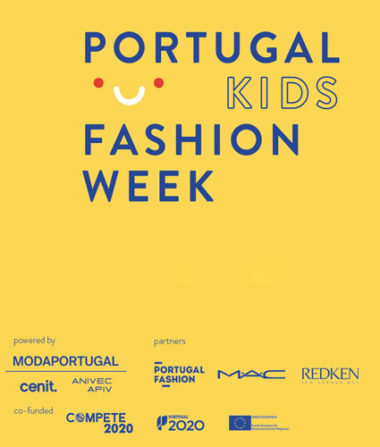 Check the website for any update!